We met up with Rykard in Liverpool to talk about his forthcoming Album as well as have him sign a few of the remaining CD's. 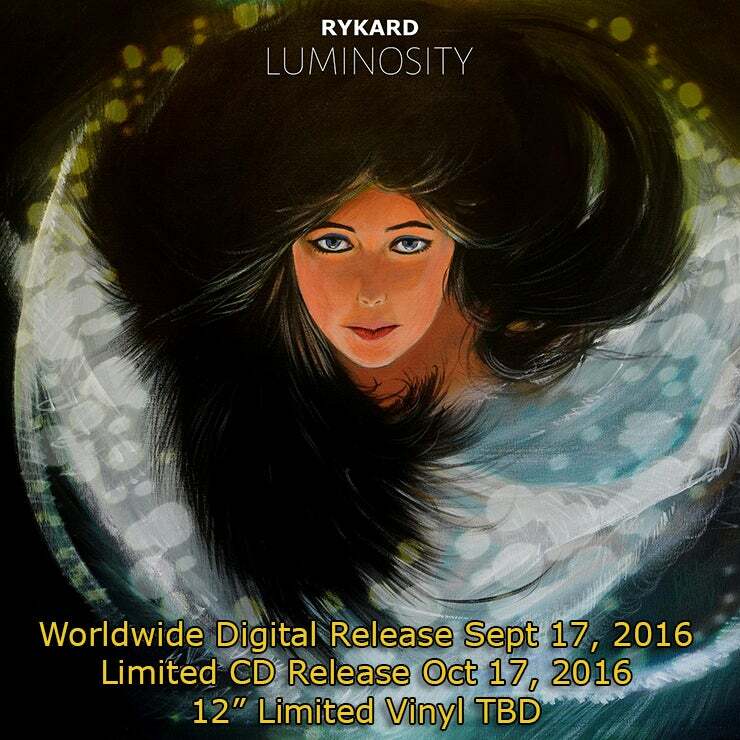 Rykard only signed 4 total (1 Sold), and Arrive the Radio Beacon just sold out on CD. The signature is on the cover of the album, so plastic has been removed. This is extremely limited and for the collectors out there. Creative audio mastermind Rykard debuts "Arrive the Radio Beacon". A visual masterpiece filled with atmospheric melodies and lush cinematic moods. Rykard's music is brilliant, magical, dark and haunting, a journey and a wonderful visual ride. Rykard's music has been compared with Boards of Canada, Ulrich Schnauss, Tycho, Brian Eno and Aphex Twin.